Coach – Essendon Football Club, former Premiership winning coach of West Coast Eagles, former champion AFL & WAFL player. John Worsfold is one of Western Australia’s best known and most respected former West Coast Eagles players and coach who led and coached the team to several AFL Premiership victories. He made his senior debut for the South Fremantle Football club in the West Australian Football League (WAFL), and was named an inaugural squad member of the West Coast Eagles on their formation in 1986. After winning the club’s Best & Fairest Award in 1988, John was appointed Captain of the Club in 1991, a position he would hold until his retirement in 1998. During this period at the club, John played in 209 games, which included the 1992 and 1994 AFL Premierships. In 2000, two years after his retirement from playing, John joined Carlton as an assistant coach, remaining in this position until the end of the 2001 season, when he was appointed Senior Coach of the West Coast Eagles, replacing Ken Judge. John coached the Eagles in eight finals series, including the 2006 AFL Premiership. In 2010 he coached West Coast to its first wooden spoon, but the following season the team finished fourth, with John receiving the AFLCA Coach of the Year for a second time. Overall, he coached West Coast in 274 games, a club record. John resigned as coach of West Coast Eagles at the end of the 2013 season following a poor season in which the Eagles failed to make the finals after having done so in 2011 and 2012. In 2015 he moved to Melbourne following his appointment as Coach of the Essendon Football Club. 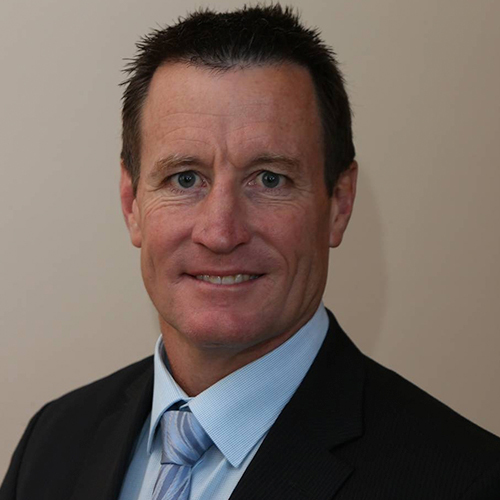 John was named an inaugural inductee into the West Australian Football Hall of Fame in 2004 and the John Worsfold Medal is named in his honour. Outside of football, John completed a Bachelor of Pharmacy at Curtin University of Technology in 1989, and later worked as a pharmacist. In 2009, John completed a course at INSEAD, a business administration school in Fontainebleau, France. John is also a much-requested speaker for corporate, sporting and government events. He speaks with authority on leadership, teamwork and goal setting in a down to earth and engaging style which is always a winner with any audience.